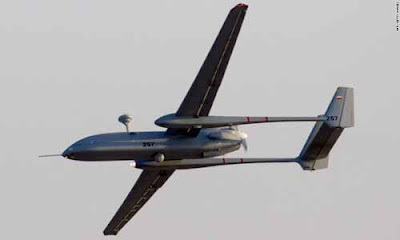 The Indian Army is in the process of acquiring 60 acres of land in Pantnagar in Kumaon to operate Unmanned Aerial Vehicles (UAVs) there – a move which is expected to improve surveillance of the India-China border. The district administration of Udham Singh Nagar which is currently evaluating a proposal for acquisition of the land confirmed the development. According to the official, one UAV specialized unit can have up to eight drones which are overseen by an officer who is a qualified flying instructor (QFI) of UAVs. “We had requested for a land way back in 2006 but at that time it could not materialize. Around two years back, it was decided that we would operate on the same base as the civil aviation authority as is being done in Jammu, Leh, and places in Northeast where the availability of adequate land is an issue,” he added.